Have you always loved the classy, sassy, artistic images on tumblr? 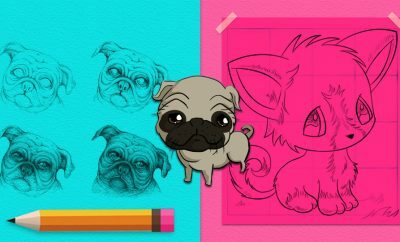 Are you wondering how you can bring them to life? We thought you do! Since 2007 tumblr has brought us many creative ideas that are so beautiful we even make them wallpapers to our computers, or print and frame them! 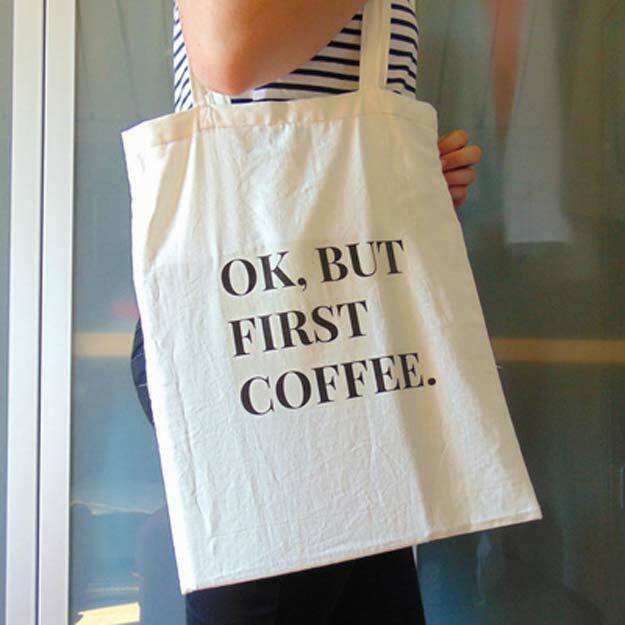 But what else can you do? 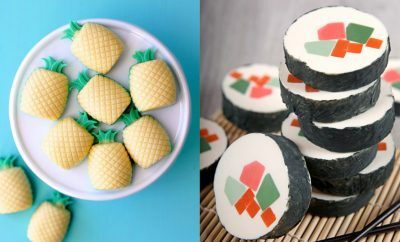 Well, you’d love how we came up with a list of tumblr inspired DIY crafts you can easily make and have fun with! 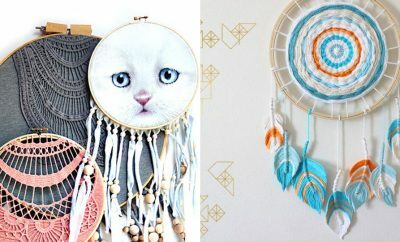 Perfect projects for teens, tweens and teenage boys and girls, these fun and crafty DIYs make cool room decor and super DIY gift ideas. 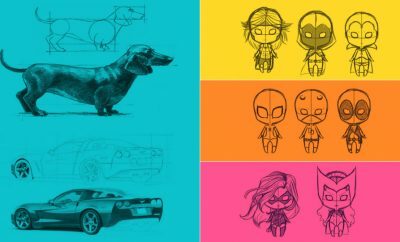 Collect all your favorite tumblr photos and a\make them your notebook cover! Brilliant! Or collect them and make that side table inspirational! 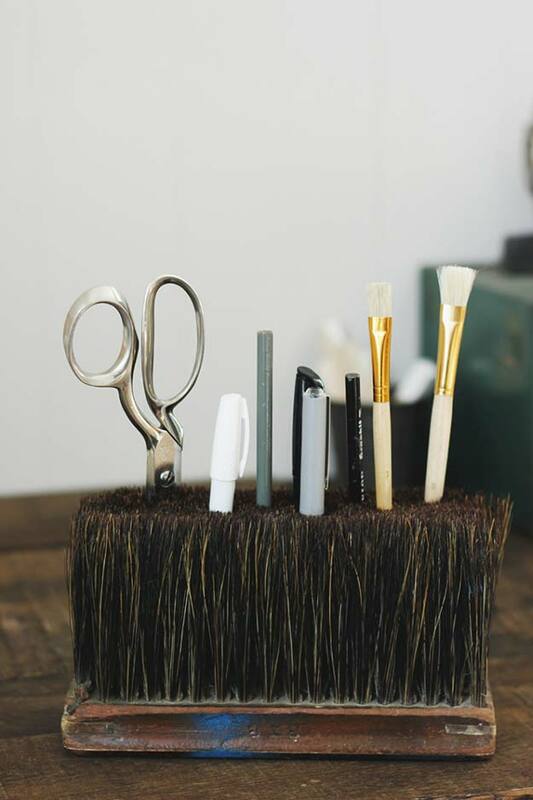 If you want to go quirky and industrial, this broom brush holder is your unique medicine! 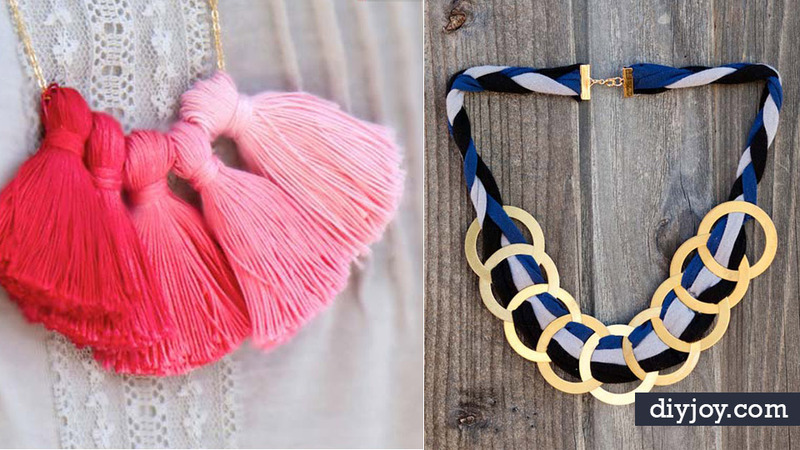 We know you love Pink, Gold and Coral and this project will give you all that fun chic vibe! 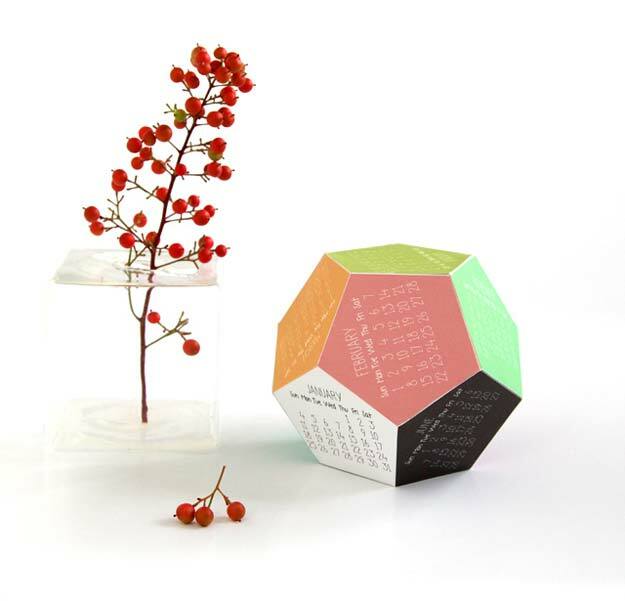 An organizer that’s simple and colorful enough will add elegance to your study table! 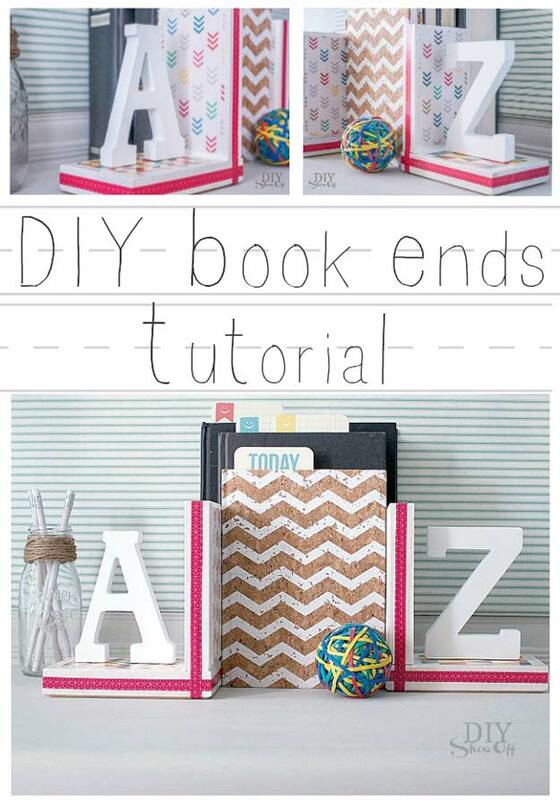 A book end that’s like no other is possible to make with this tutorial! Roll that calendar and you get going! 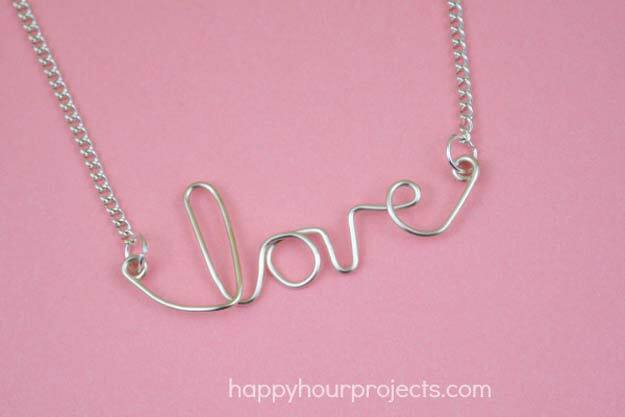 This tumblr inspired necklace is surely a head-turner! 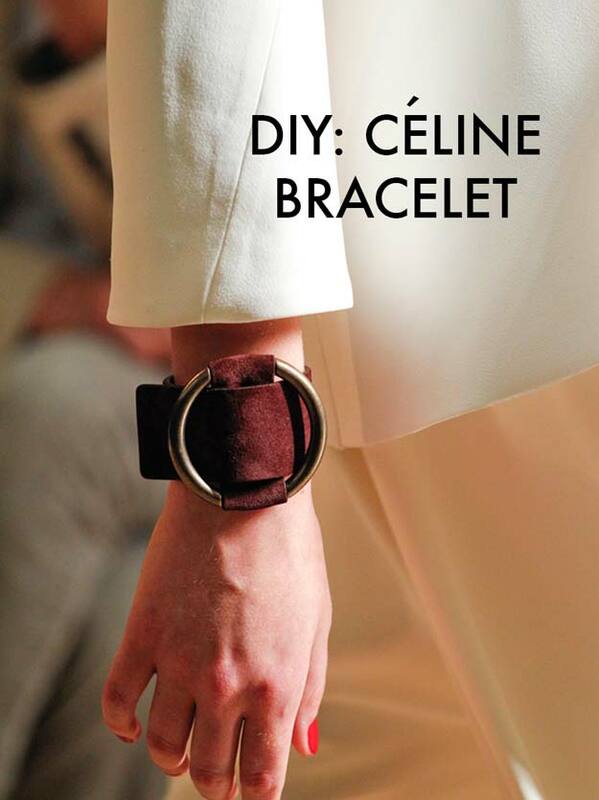 Be hip and chic with this Celine bracelet that will surely make a statement: You’re unique! 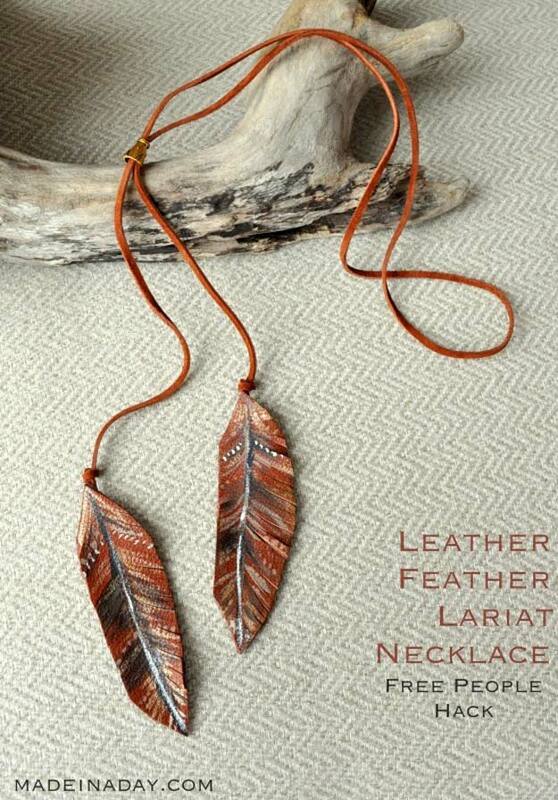 Finally a hack to that leather feather lariat necklace you have long been eyeing for! 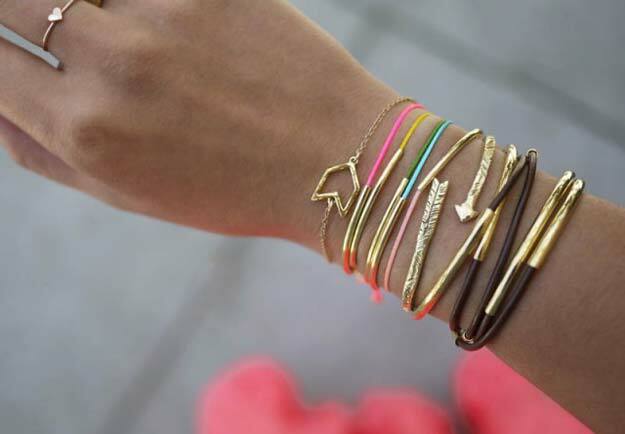 A brilliant and sassy easy-to-do bracelet that surely brings up that teen spirit! Really? 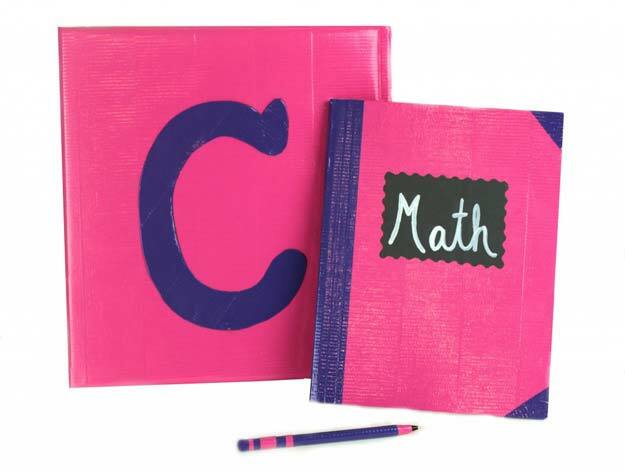 A duct tape can do that much to your school supplies? 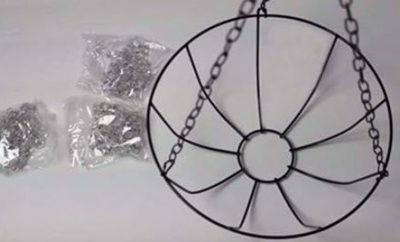 That’s just so cool! Hosting a party? A dinner? Or you and your squad just want to spend time and have fun in your dorm? This will bring you to the mood! We have now come to the world of #hashtags. Didn’t we? 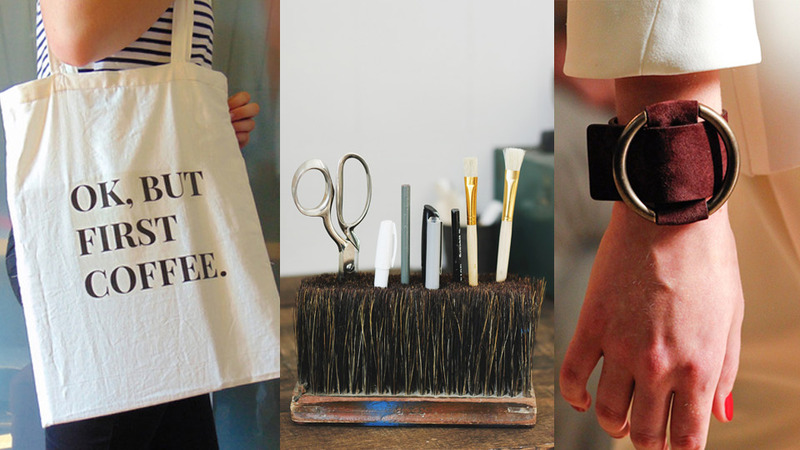 Do you want to look chic and nerd at the same time? Or are you proud you’re a nerd but can still rock that chic look? Match that vibe with this book clutch! 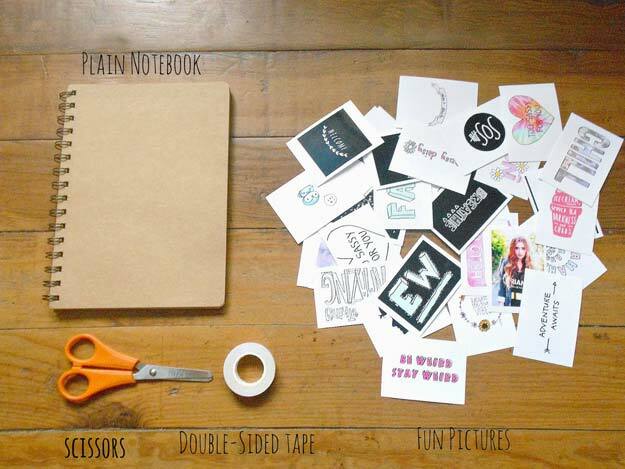 Now this notebook is so tumblr-inspired you’d really love to make one! Check it out! Are you cool and chic and sassy? You’ll definitely rock this necklace out! 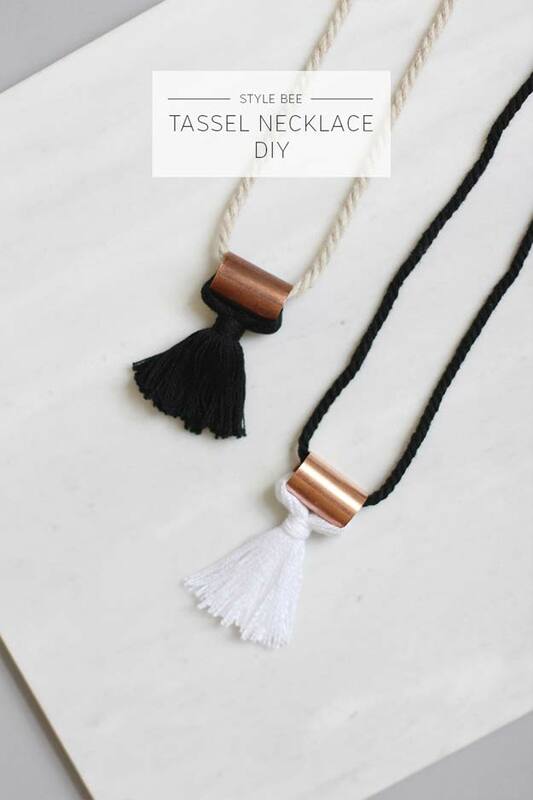 Looking for an easy necklace tutorial that will surely have everyone asking where you bought it? Yes yes! Click that link above! 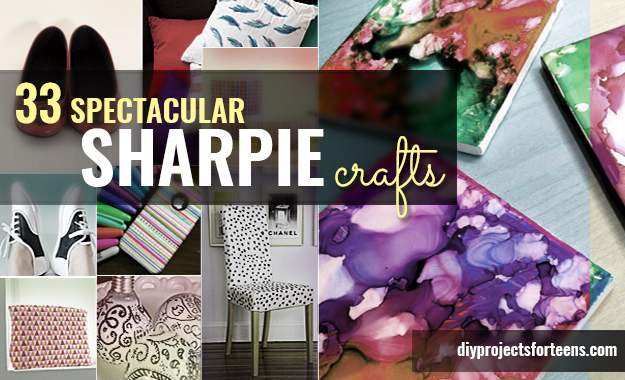 An easy, creative way to decorate your boring throw pillows without having to spend so much! 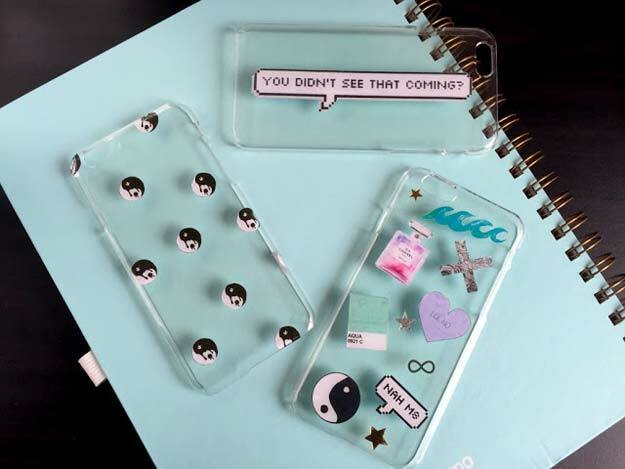 How do you tumb;r-inspire your mobile cases? Find out through the link below! It’s true that everyone loves to grow fast but when you are all grown-up you want to stay young. 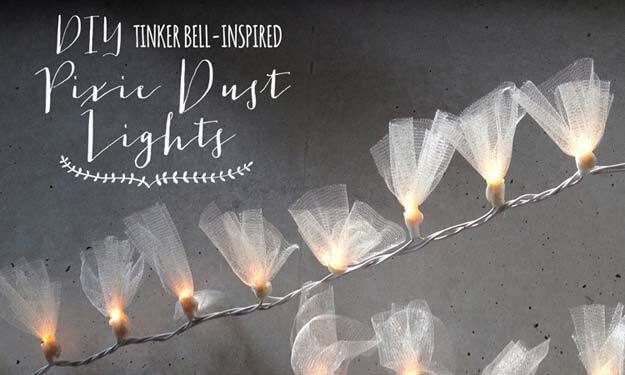 Here’s a pixie dust for you so you can dream in Neverland! 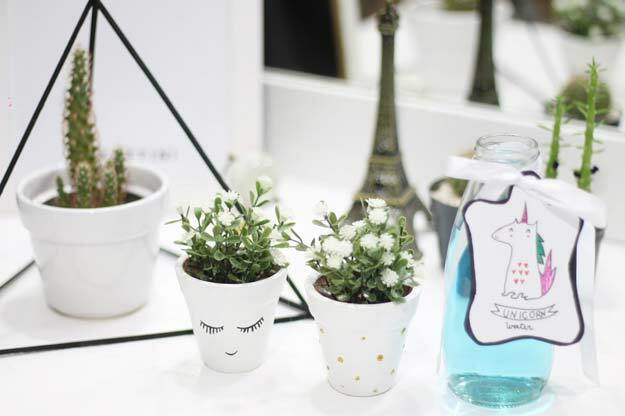 Are you one of the few teenagers who love to incorporate plants into their room or dorm decor? Here is a cute way to do it! 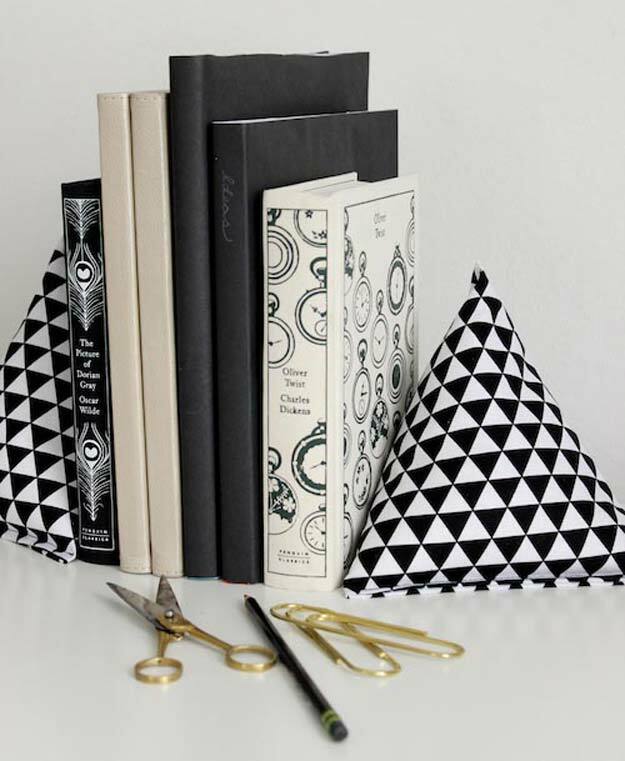 How does a cloth pyramid bookend hold a book together? This tumblr inspired bookend is something you don’t want to miss!